Late Afternoon Rest - 1DX, 560mm, f/5.6, 1/400s, ISO 4000. 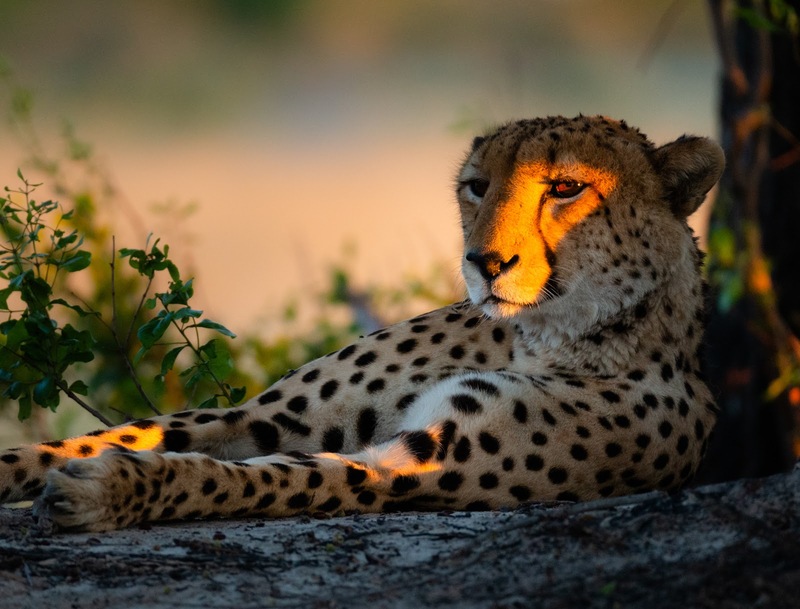 Today is International Cheetah Day! While their conservation status is Vulnerable, their population is decreasing and with only about 7000 cheetah left (as of 2017), extinction is a real danger.